Home Unlabelled HABA!!! 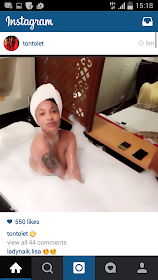 Tonto Dikeh Accused Of Owing Designer Seller N192K ! HABA!!! Tonto Dikeh Accused Of Owing Designer Seller N192K ! 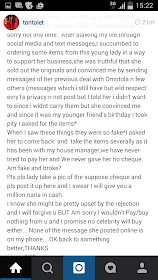 Tonto Dikeh,Nollywood actress with a no-nonsense attitude replied the young lady who claims she is being owed N192K for ''fake designer' items purchased. I Am not really the type to keep messages but am glad I did in this particular case.. 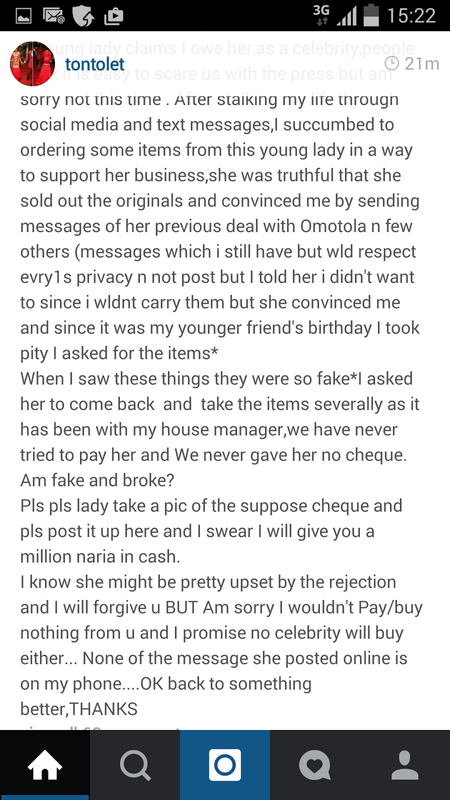 When I saw these things they were so fake*I asked her to come back and take the items severally as it has been with my house manager,we have never tried to pay her and We never gave her no cheque. So.....LMAO...I guess there was some form of miscommunication,i mean didnt the young lady tell her she was selling fake?